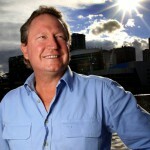 Gina Rinehart is pushing to fill over one thousand semi-skilled mining jobs in Western Australia with foreign workers. 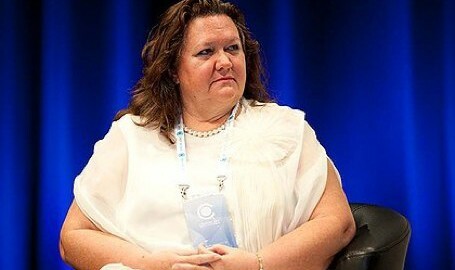 According to ABC News Rinehart’s Roy Hill Iron Ore project is negotiating with the Government on Australia’s first Enterprise Migration Agreement (EMA). While details are confidential ABC News reports Rinehart is looking to foreign workers to fill around 1,500 mining jobs in roles as bulldozer drivers, riggers, and scaffolders. While Rinehart is leading the move she’s not the only industry figure pushing for EMAs, the bulk migration agreements looking to replace existing 457 visas. 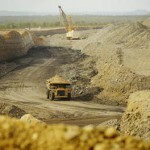 Earlier this year a spokesperson for Federal Immigration Minister Chris Bowen said there were several EMA applications from mining companies awaiting Government approval. And last week a Roy Hill spokesperson said over 10,000 mining jobs would eventually be on offer at Rinehart’s project, and 2,000 of those would be filled by Australians. Roy Hill officials said labour market analysts had indicated there were a "whole heap of shortages" in Australia and while the priority was to fill jobs with locals foreign workers would also be needed. According to the ABC CMFEU national secretary Dave Noonan said current systems of importing foreign labour had already been used to undercut pay levels. He pointed to WA’s Sino Iron project near Karratha as an example where foreign workers had been underpaid. "There are hundreds of Chinese workers working on half the rate Australian workers are doing," he said.